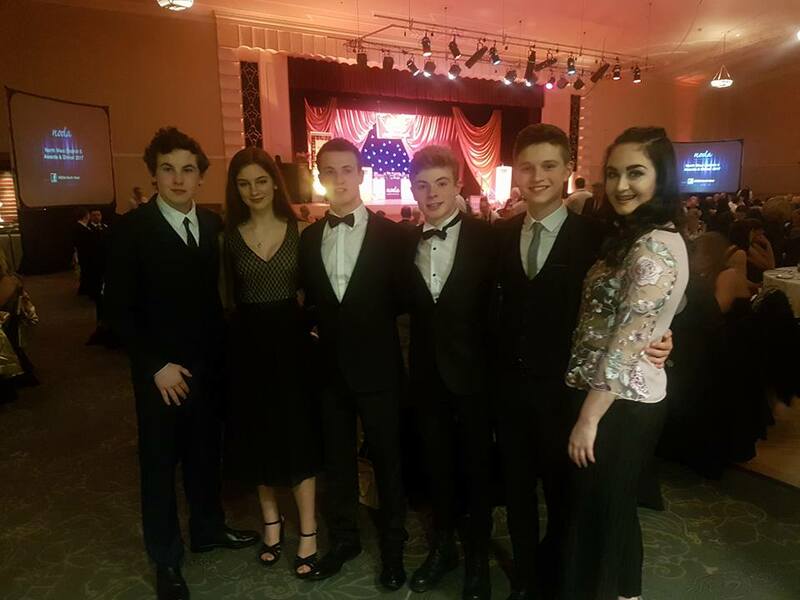 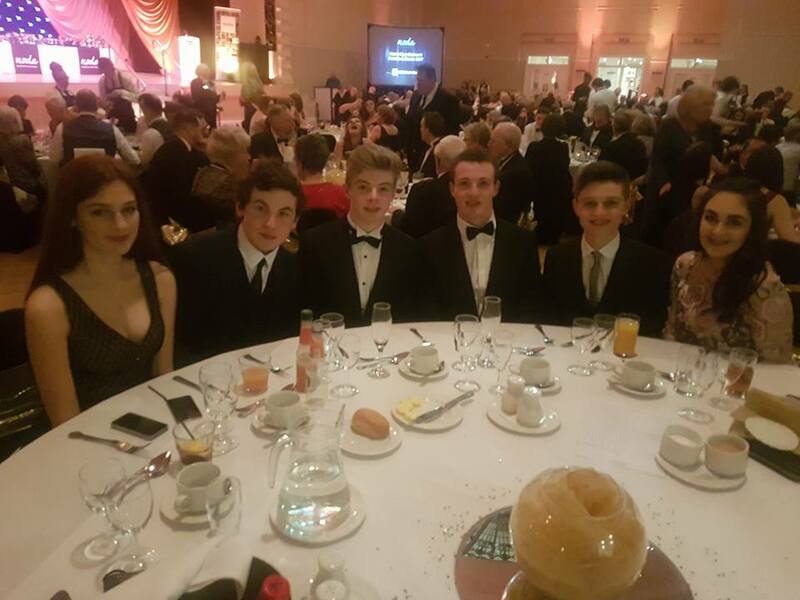 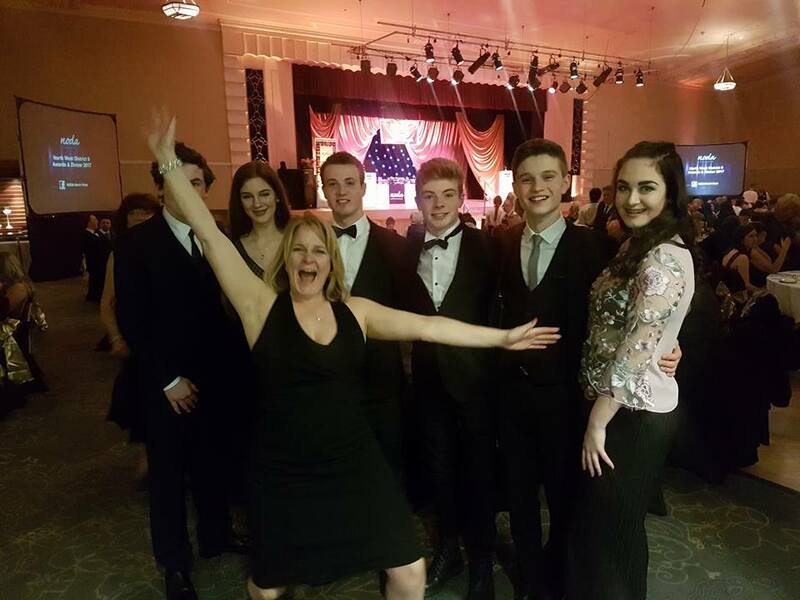 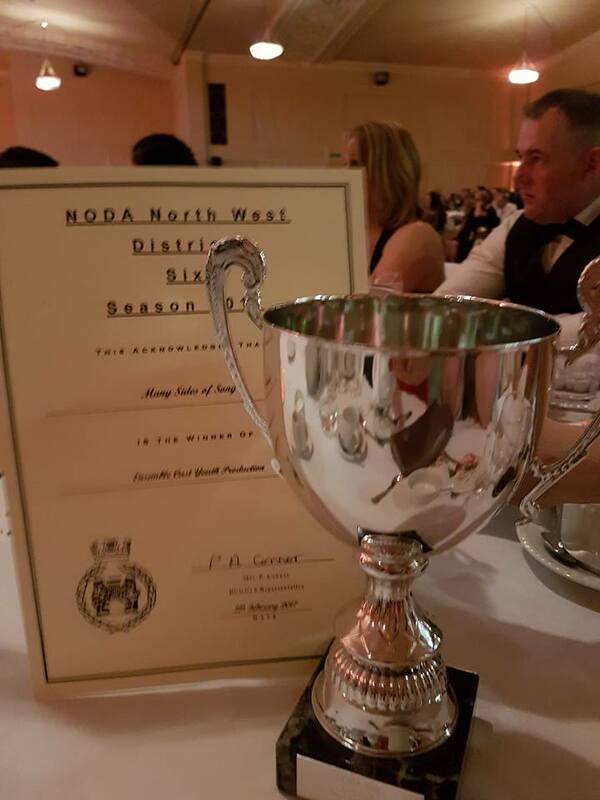 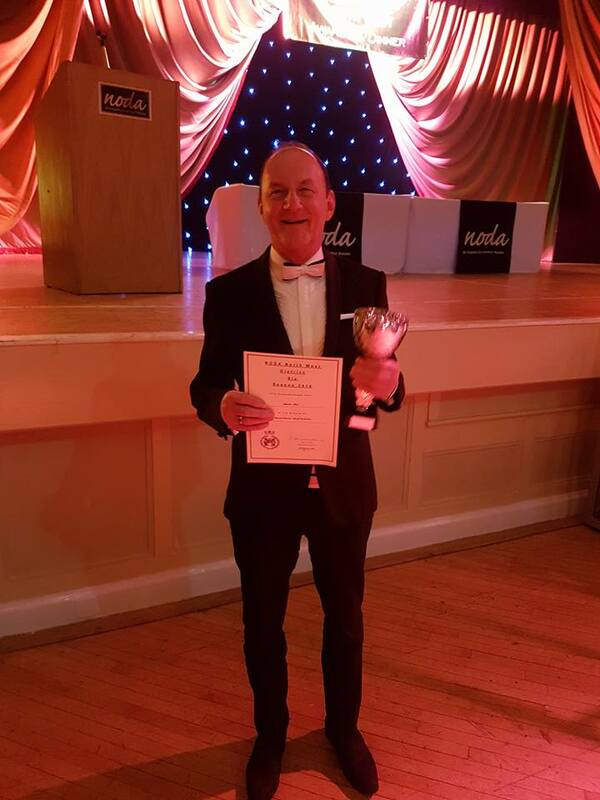 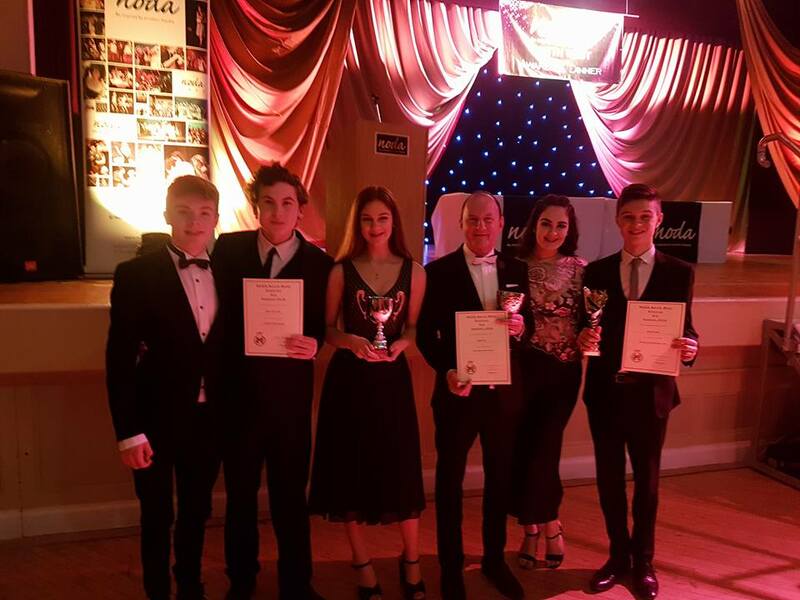 At the recent NODA District 6 Awards Evening held on 4th February at Southport Convention Centre, SONG won in three categories. 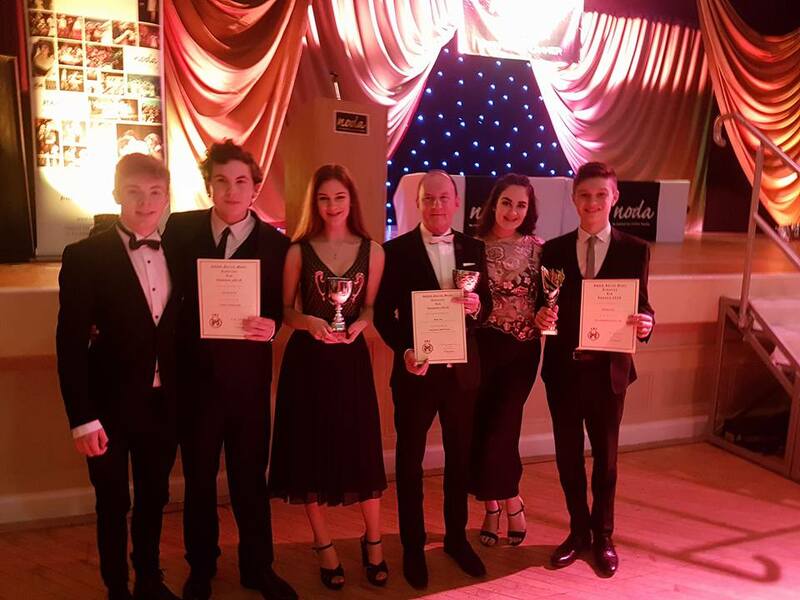 We won the BEST ENSEMBLE Award for Many Sides of SONG, and Charles Moss won Best Musical Director for Around the World in Eighty Days. 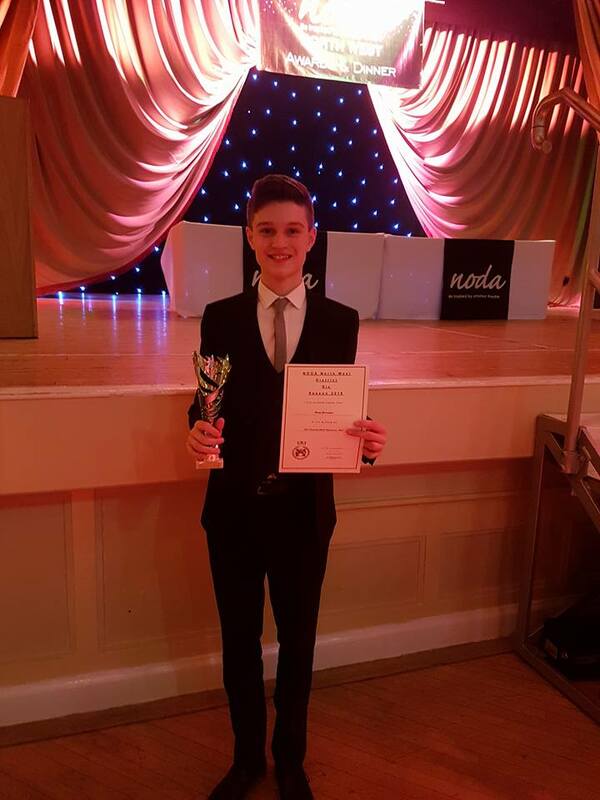 Harry Gascoigne received a Special Award for Most Promising Youth Performance Male.